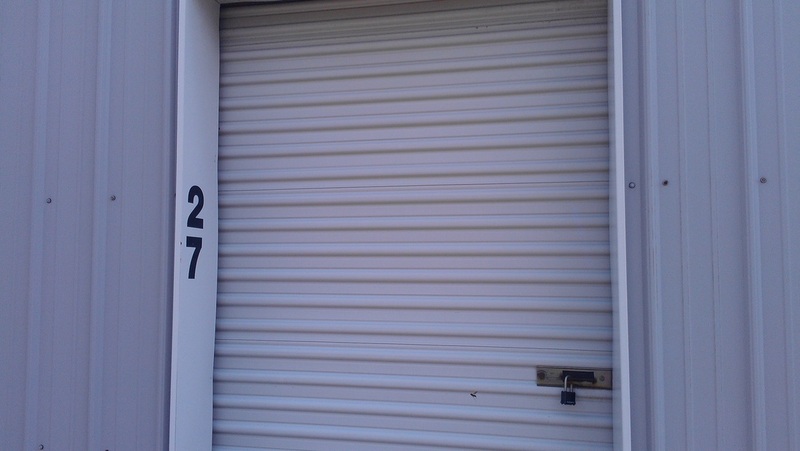 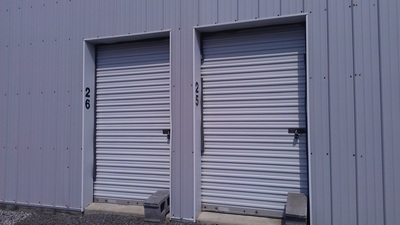 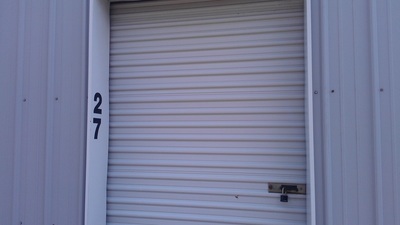 Township Center Mini-Storage offers clean, dry, safe, and secure storage for all of your personal and business needs. 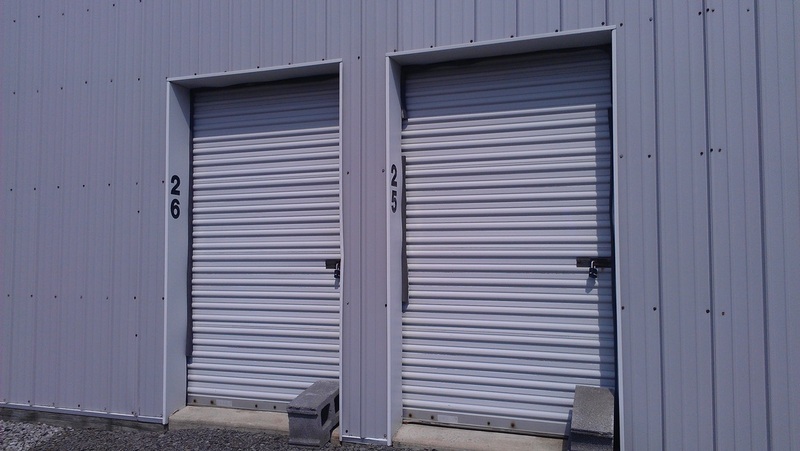 You can rest assured you'll have your belongings in the finest facility in the Johnstown, PA area. 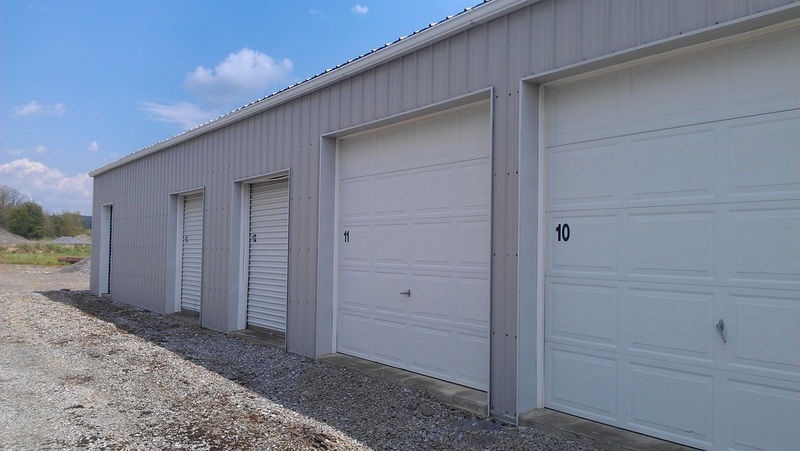 We offer a variety of sizes and low monthly rates. The cheapest rates in town!